Welcome to Drug-Aware.com, the Professional’s choice for all of your drug and alcohol test kit, drug awareness training and consultancy requirements. We specialise in on-site urine drug tests, but also offer saliva drug tests and urine, breath and saliva alcohol test kits with all of the training and expert support you could possibly need. To suit customers of all backgrounds, we offer a comprehensive range of on-site drug and alcohol test kits, laboratory testing services, drug awareness training and policy development services – all of which are supported by the courteous and friendly team here at Drug-Aware. Drug-Aware™ urine drug testing kits are available in single test cassette format, two combinations of six drug test cassette and a ten drug integrated test cup – all of which provide maximum ease of use at prices which are kind to your budget. 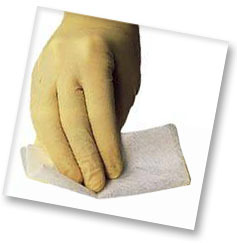 We also offer Cocaine Surface Drug Test Wipes which can be used to drug test a surface to see if cocaine has been used there – or if people handling cocaine have touched a surface – such as door handles, light switches, desk drawers, company car steering wheels, etc. 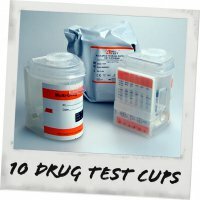 These drug test kits are excellent value and very useful. Results are accurate, instant, and easy to read – suitable for both home use and in the workplace. 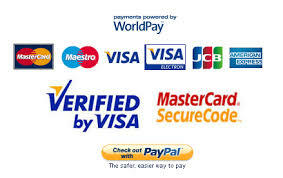 For non invasive testing we also offer Saliva Drug Tests / Oral Fluid Drug Testing Kits. Drug-Aware Drug Testing Accessories – Gloves, Cups, Adulteration / Dilution Tests, etc. Contact us today for some free advice from a friendly expert, to place an order for same day despatch or to try a free sample. We’re here to help. Drug Testing – The Facts! Visit our alcohol test kits page to learn more about this great product or our Breathalyzer page for alternatives!